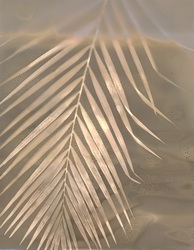 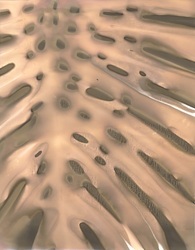 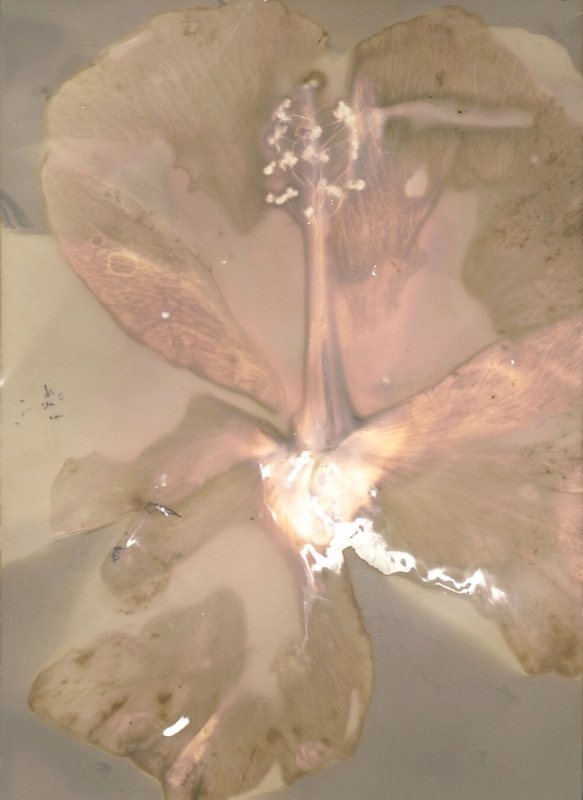 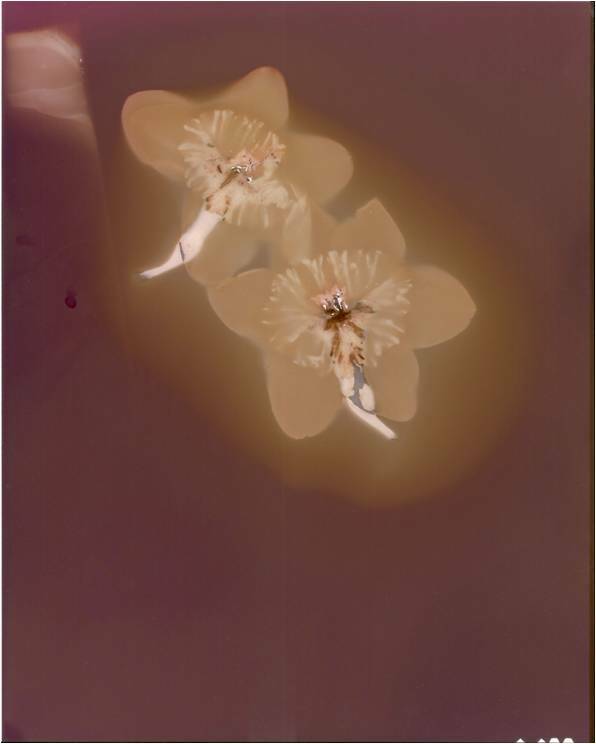 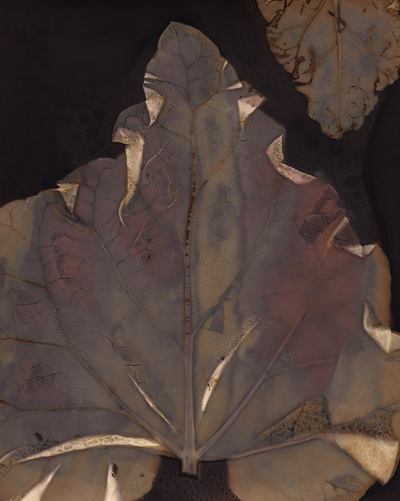 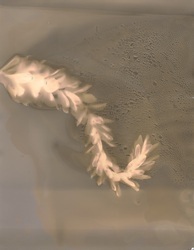 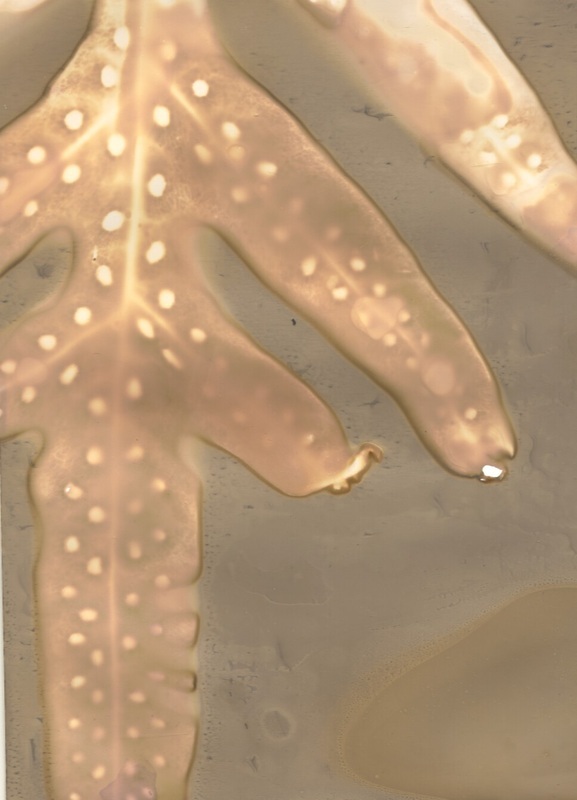 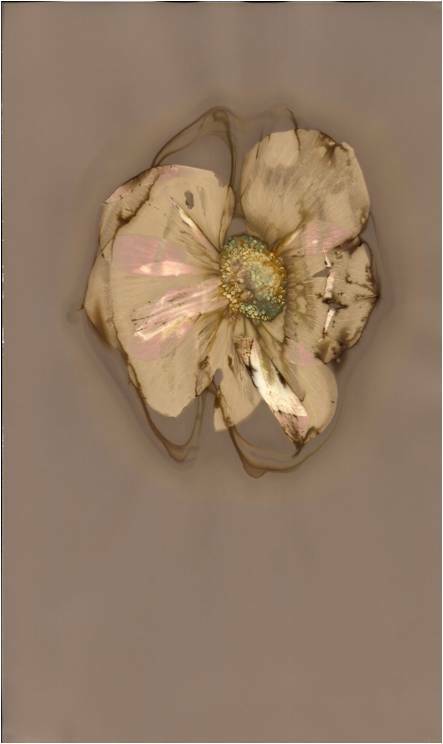 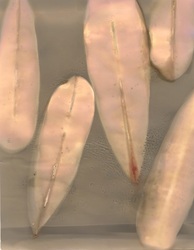 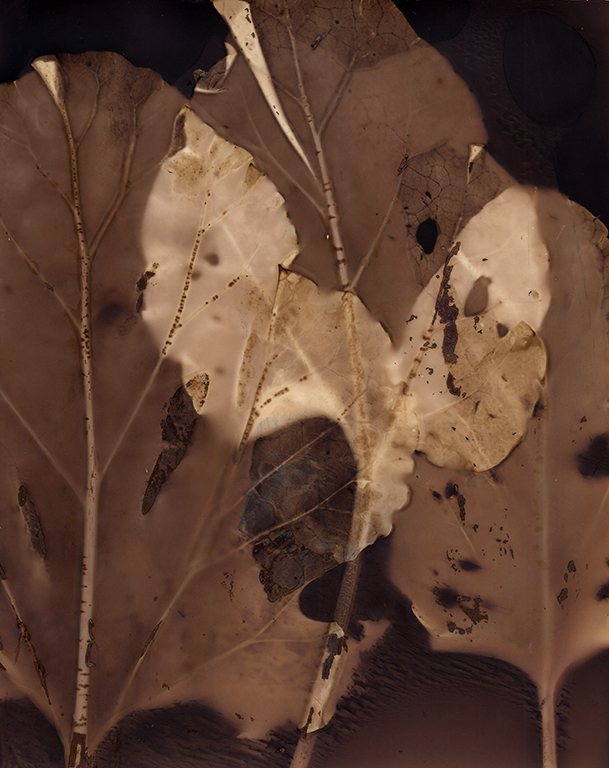 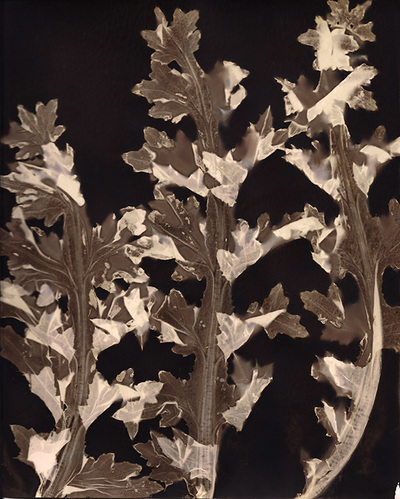 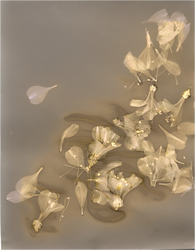 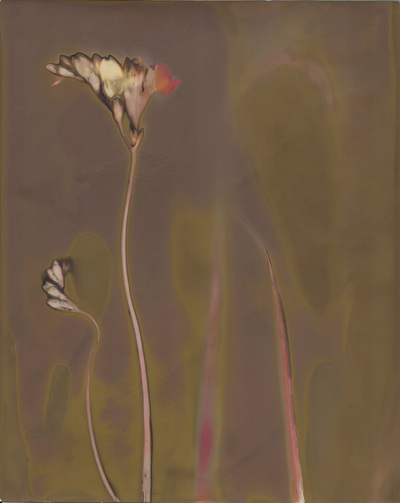 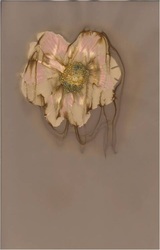 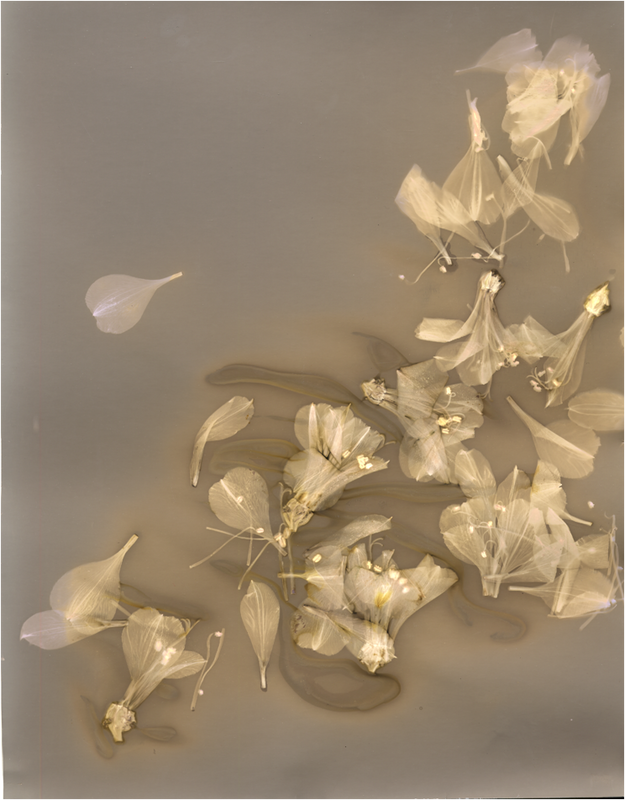 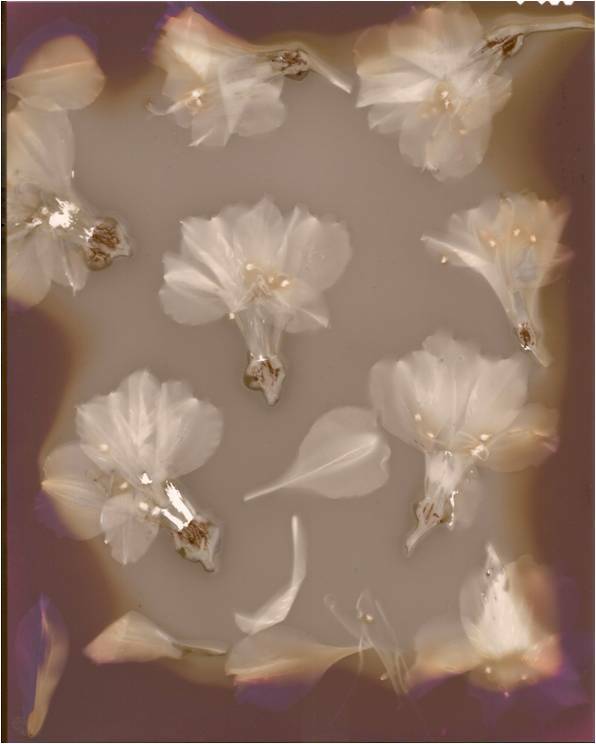 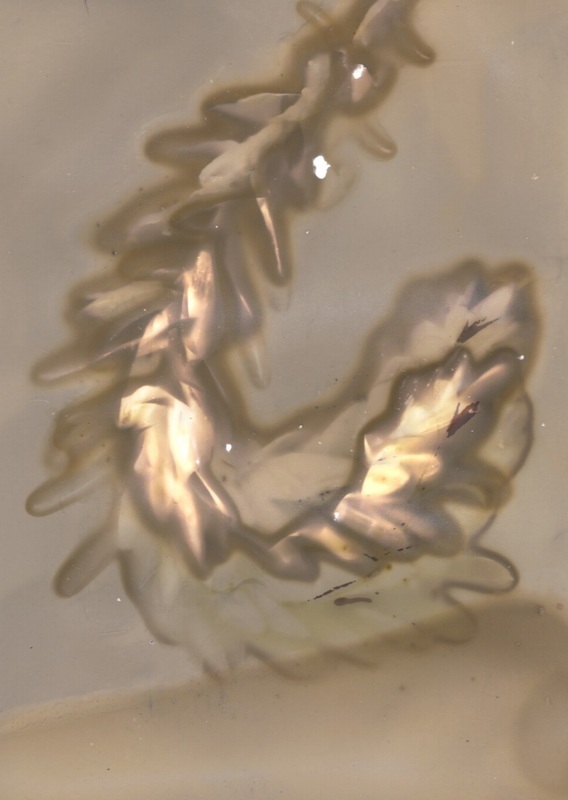 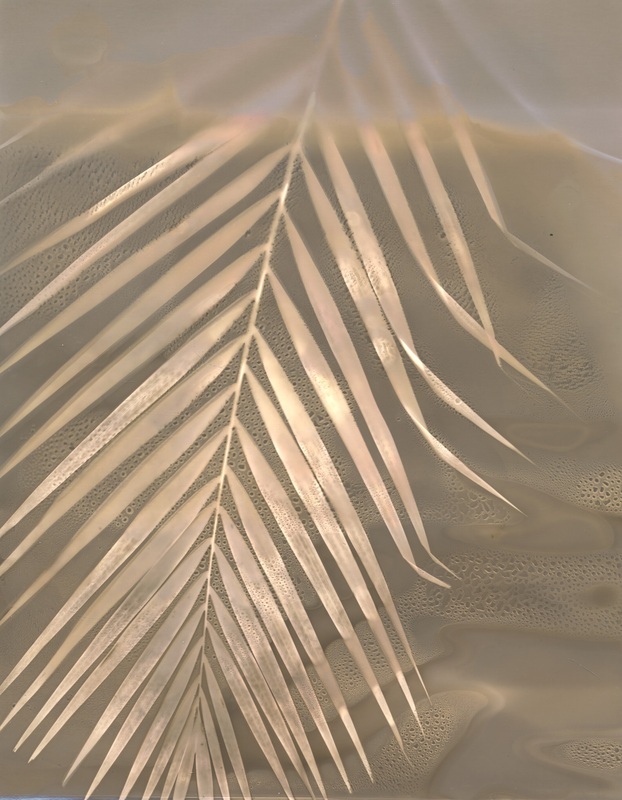 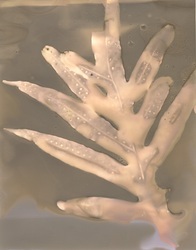 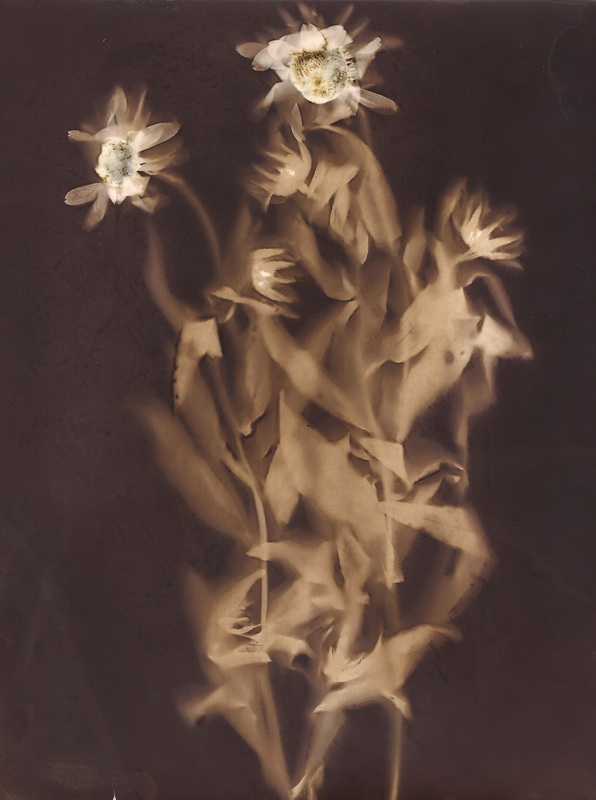 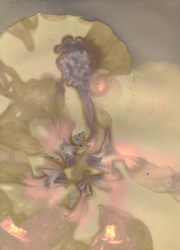 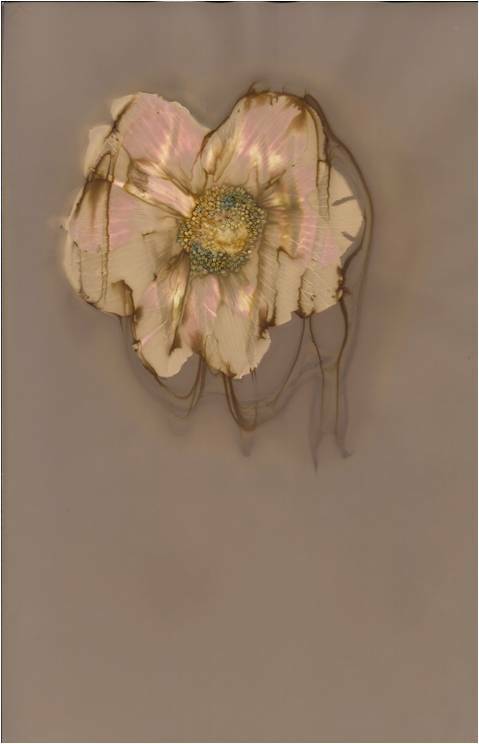 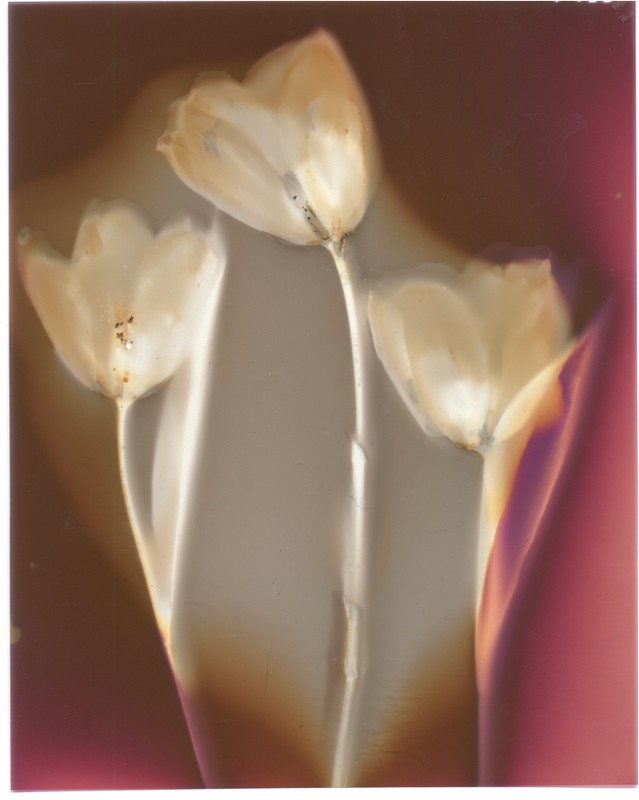 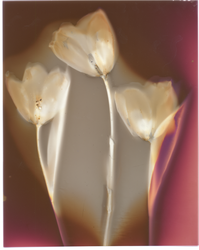 The Lumen Print is a unique photographic process done by placing organic materials onto black and white paper to achieve a reaction with the silver content that is present. 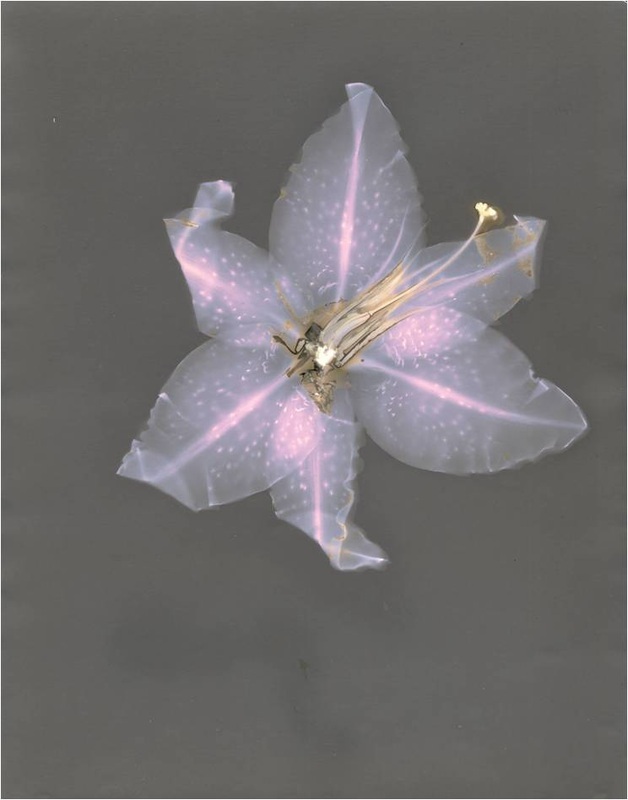 These results vary widely depending on the type of paper used, the objects used, and the time it is exposed in the sunlight. Characteristically you end up with an image that has an x-ray quality in a wide variety of colors and tones.